CHEYENNE, Wyo. - Wyoming may change its investment strategy to a more conservative approach for the state's checking account. The Wyoming Tribune Eagle reports the potential change would be to Wyoming's State Agency Pool, also known as SAP, which is a combination of money from more than 400 state agency accounts pooled for investment. Investment income from the pooled resources are distributed back to a specific state agency or into the state's general fund. 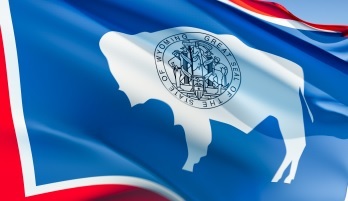 Instead of looking for higher investment returns from the SAP, Wyoming would focus on a more secure investment strategy that could eliminate potential losses in the future. The strategy, if approved by lawmakers, would create what is called a bond ladder, meaning the state would invest money from the SAP into bonds that would mature in one year, two years, three years and four years.